5 Photos That Leave You Longing For A Caribbean Getaway! 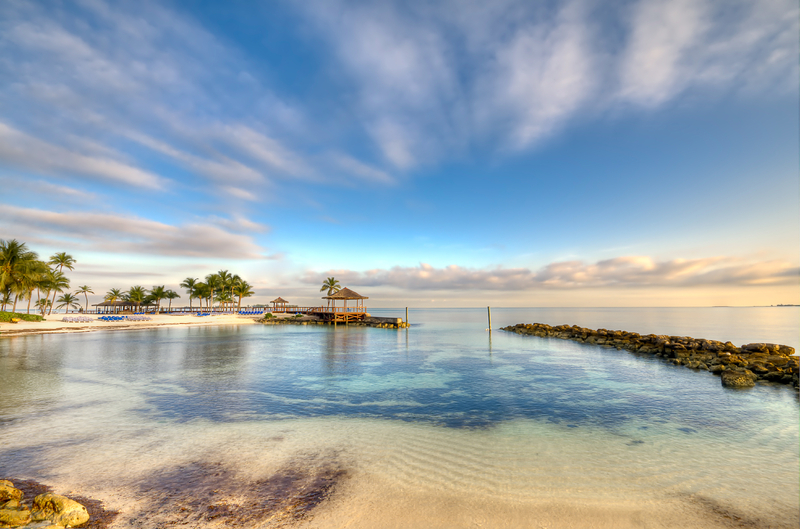 Here are 5 stunning photos that wonderfully capture our top Caribbean holiday spots. The trouble is, these photos don’t even do these beautiful destinations justice. For the full effect, you’ll have to plan a trip and see for yourself! With gorgeous blue skies, crystal clear water, pristine beaches and natural splendor, the Bahamas is an excellent choice if you’re looking for an unforgettable holiday. You can find luxury accommodation and an amazing range of activities to keep you entertained. There is no better place to make memories with your loved ones. This picturesque location offers holiday-goers everything. 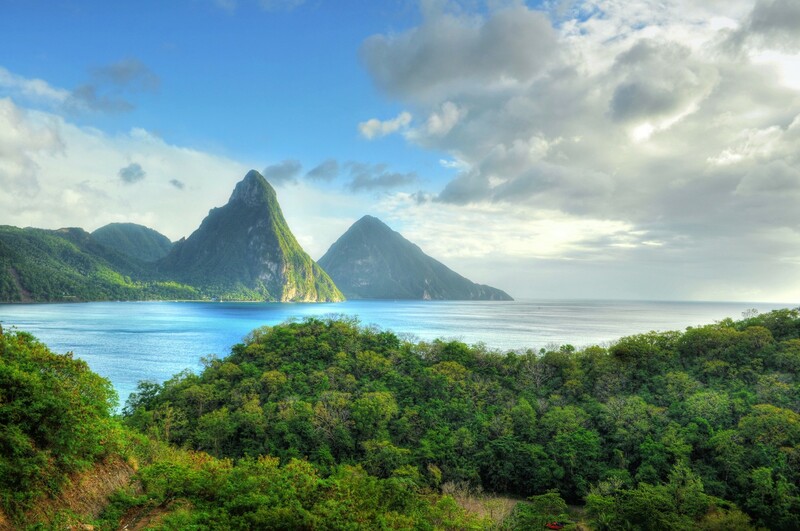 The volcanic formations of Gros Piton and Petit Piton offer magnificent scenery. The views of the volcanoes and the lush tropical vegetation are simply sublime. St Lucia is the perfect place for a true foodie – the local delicacies are full of flavour. Dotted around the island are a number of excellent spas, so you can fully unwind in paradise. 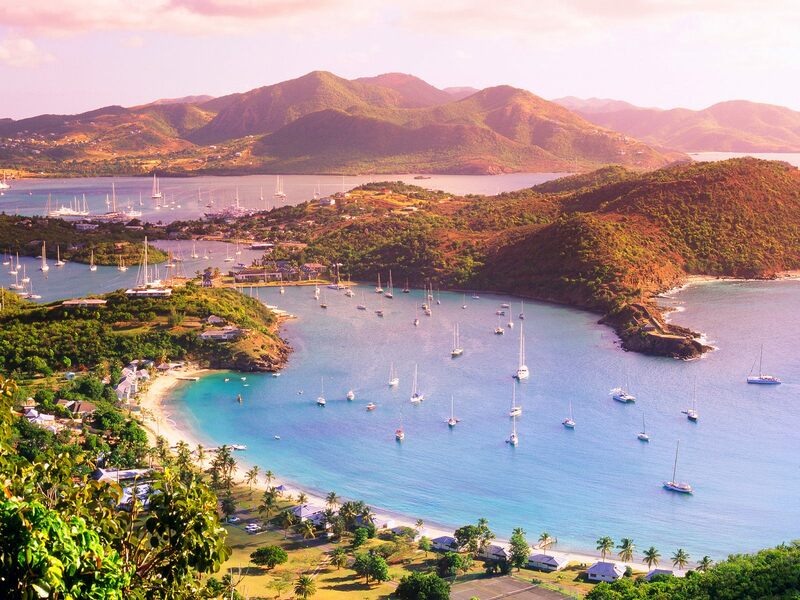 As well as dozens of fabulous beaches and great temperatures, Antigua offers abundant wildlife, friendly locals, beautiful fauna and spectacular coral reef. You may even bump into a few celebrities if you time your visit with the Antigua Sailing Week! This is one of our favourite destinations and the perfect place for a special holiday. 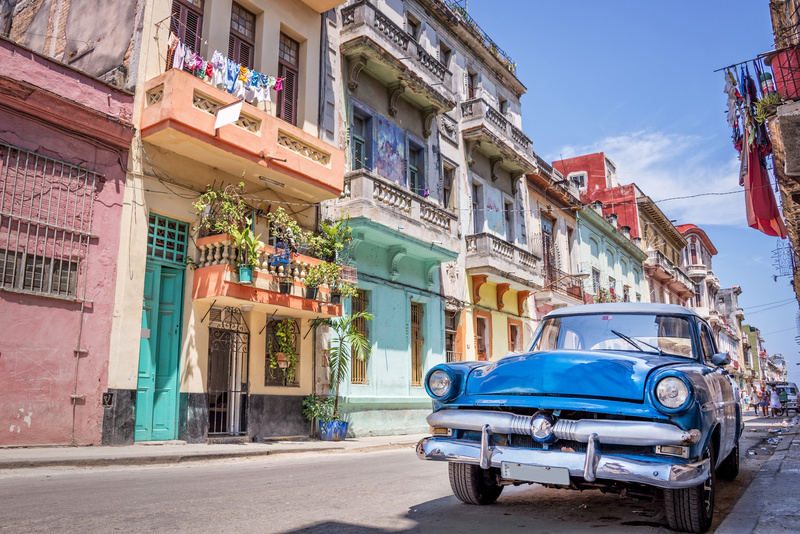 We challenge you to find a country with more character than Cuba! You will see classy vintage cars wherever you look and there is a fantastic laid back atmosphere. This country is a brilliant place to explore and the Latin vibe will make you smile from ear to ear throughout your holiday. After a puff of a real Cuban cigar and a visit to one of Cuba’s famous tobacco plantations, you’ll be feeling like a local! 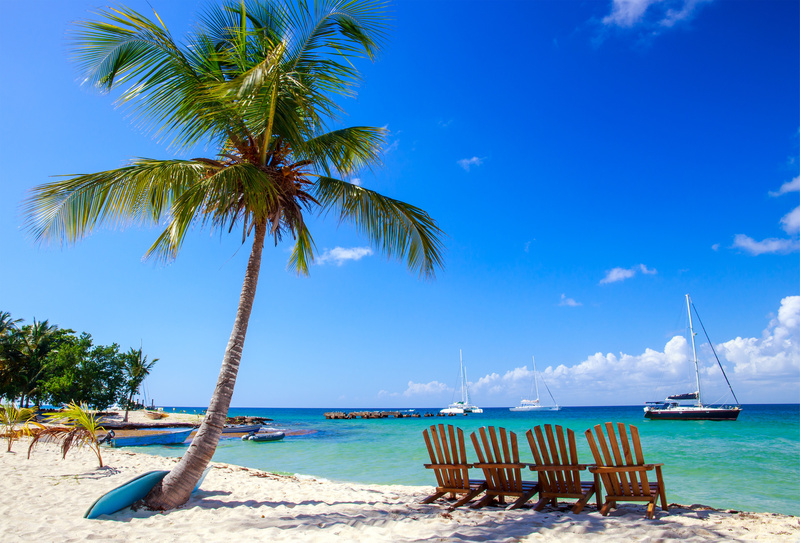 If you’re looking for a relaxing break, you can unwind on the sandy beaches and watch the world go by. For those looking for more of an action-packed holiday, you can hike Mount Isabel de Torres or explore the rainforest. You might even be tempted by the fun-filled water parks, which are guaranteed to get your adrenaline pumping! Whatever experience you are looking for in the Caribbean, one of our talented travel experts can help you plan your dream holiday. Visit our site and let us know what you’re after by filling in a short enquiry form. We will take the stress out of your holiday planning and make sure you’re in paradise before you know it!